What I’ve been upto since my last Newsletter And what’s coming up! It’ll be 100-years since the Bauhaus opened the doors of its school next year, so BBC4 have a wonderful programme of films in store to celebrate the occasion: a story on the life and works of Anni Albers, another on what it might have been like to be a student at the Bauhaus, and one on the importance of the movement today — which has got me in it for a bit! After all, did you realise that almost everything we consider contemporary colour theory originates from this school? Specifically the thoughts of a quartet of artists: Johannes Itten, Paul Klee, Wassily Kandinsky and Josef Albers who all taught there between 1919 and 1933 when the school was forced to close by the Nazis. I write more about this for Dezeen for it’s Bauhaus100 series this month. Direct link here. 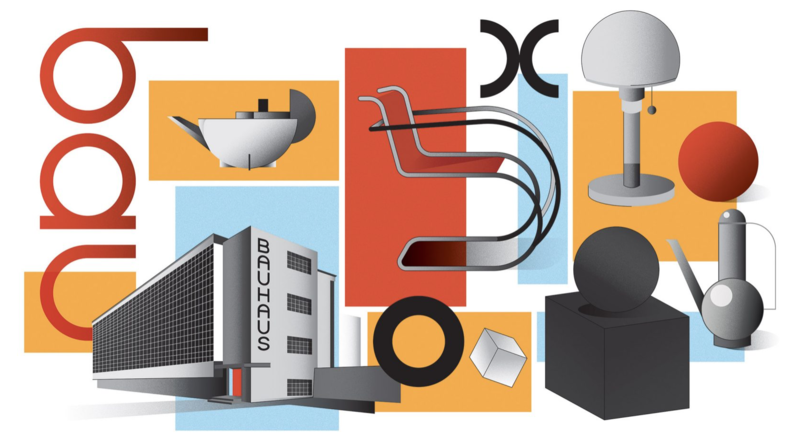 Illustration by Jack Bedford illustrating the Bauhaus100 series on Design and Architecture online magazine Dezeen. 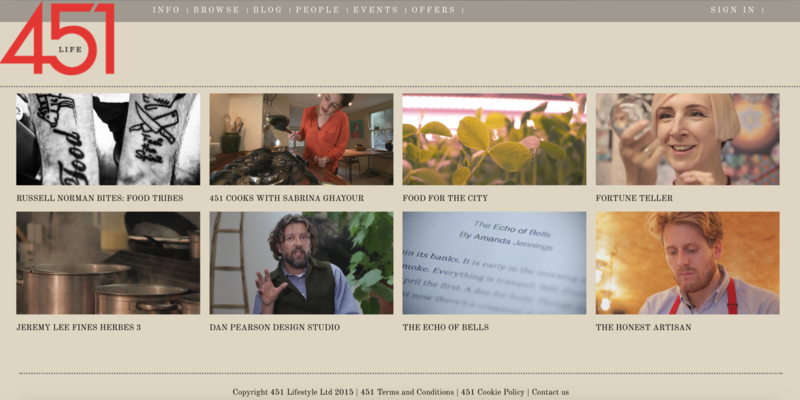 Screenshot of some of the 451life.com home page. My love, nay obsession, with texture in the home is well known. I think it’s essential to surround yourself with surfaces that you want to reach out and touch, whether that’s a handmade pot or your walls. We are physical, sensory beings, and the power of touch is so powerful it triggers the love hormone Oxytocin so it basically behoves us to ship a juggernaut of the stuff in all around us! As such, I’ve long been a fan of Anaglypta wall coverings, and have used them extensively in my own home and professional projects. So very happy was I to write a foreword for an upcoming book on the brand. 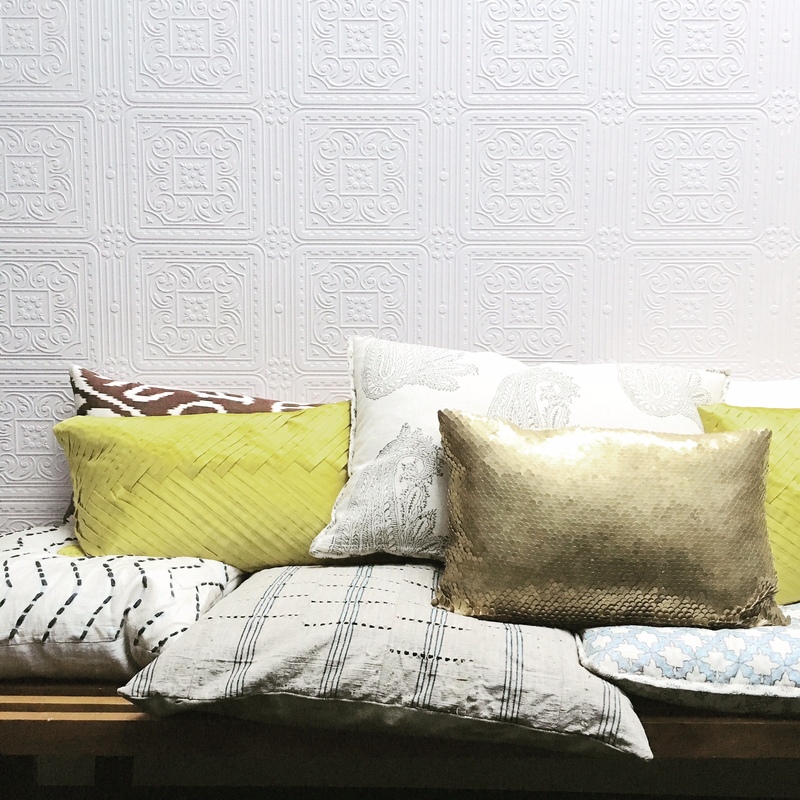 And for more texture-tastic inspiration, check out my SS19 Fabric and Wallpaper previews. Anaglypta ‘Turner Tile’ as seen in my kitchen painted in ‘Peignoir’ from Farrow & Ball. 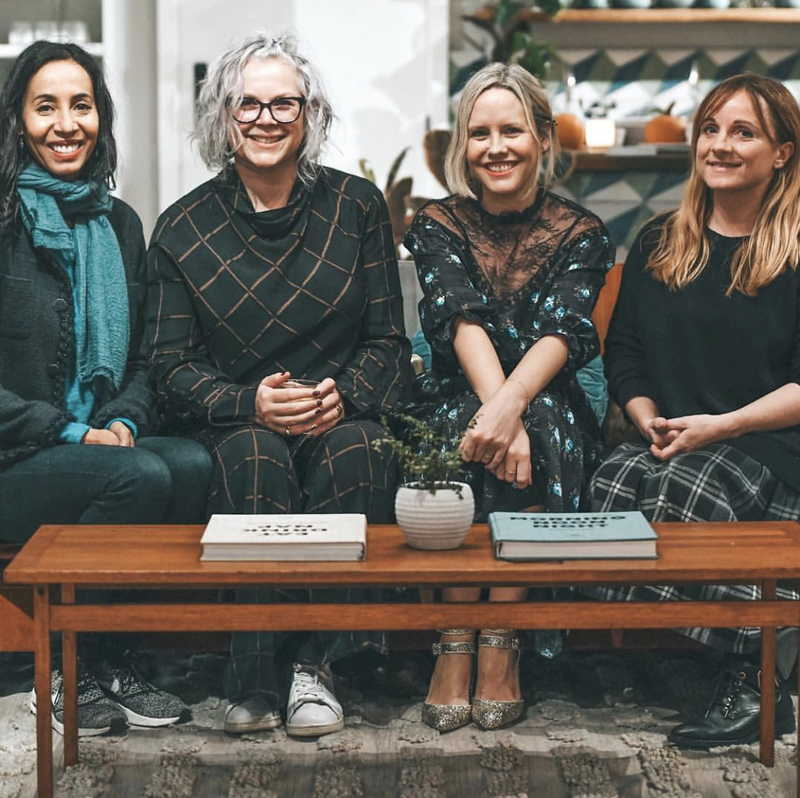 I did quite a comprehensive round-up of the things I liked at this year’s London Design Festival, 21 things to be exact, and you can read that here. So important to champion everything our capital does to promote design. And I’ve just ordered a job lot of new cupboard fronts from Superfront, the Swedish brand that makes beautifully detailed doors in a range of delicious off-beat shades designed to exactly fit IKEA units. I’ve gone for the ‘Big Fish’ design in Pale Lilac, a scalloped motif in a dusky tone. Wonder if they’ll arrive before Christmas?! I’ll be sure to Instagram their arrival and installation!